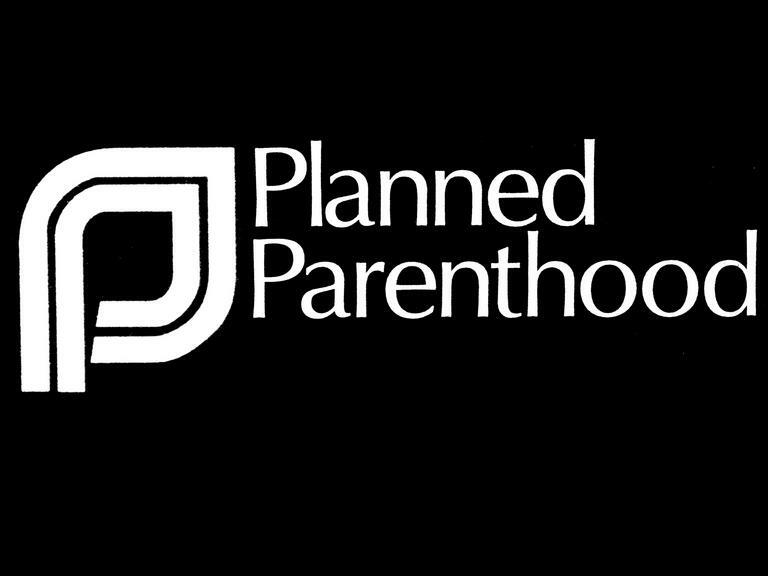 So what do you all make of the battle between the right and the left over the Planned Parenthood debate. What are the “real” issues? Are we talking about the debt or are we talking about abortion. Let’s clear this up because someone’s not telling the truth here. What do you say A-Holes?